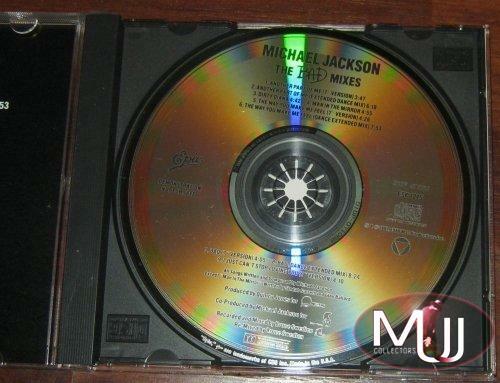 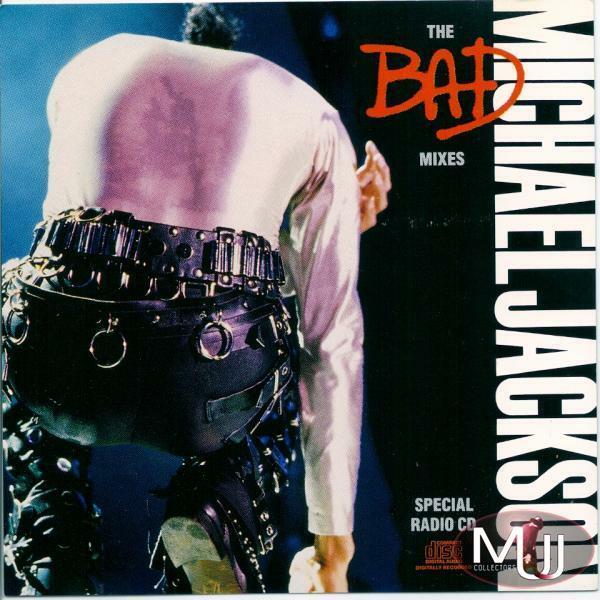 Special Radio CD which features a live picture of MJ from 1987 Japan Tour. 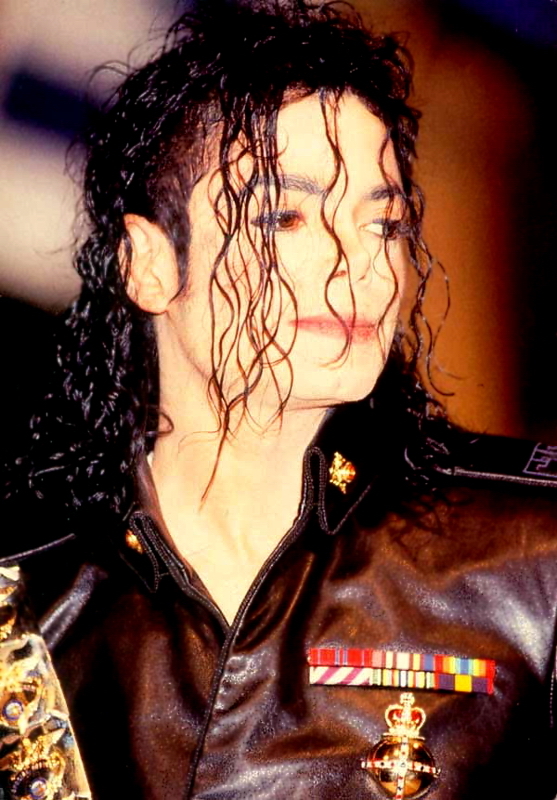 Sent to select USA radio stations in 1988. 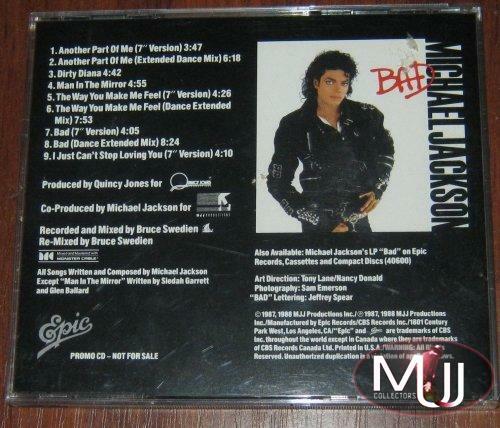 There is an alternate version of this that is a numbered "Radio Promo CD" that is even rarer. 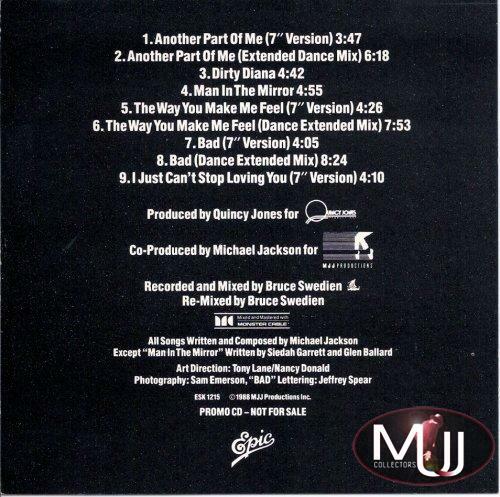 It has 4 additional tracks, which are special mixes of "Smooth Criminal."